Skedco provides a full range of system accessoires like Cobra Buckles, Lift Slings, Webbing Handles or Tow Straps. 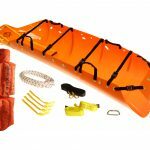 Every different rescue kit comes with a few accessoires. Ask you dealer what you need. 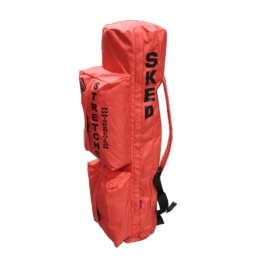 Next to that Skedco makes a full line of innovative packs and bags for medics, soldiers and rescue specialists. We’re constantly designing and developing new ways to transport equipment.